Get your logo printed on up to three areas w/ the Custom Coozie. the even the bottom. Highest quality item and logo imprinting. Made from 1/8" Scuba Foam w/ a Polyester cloth covering. 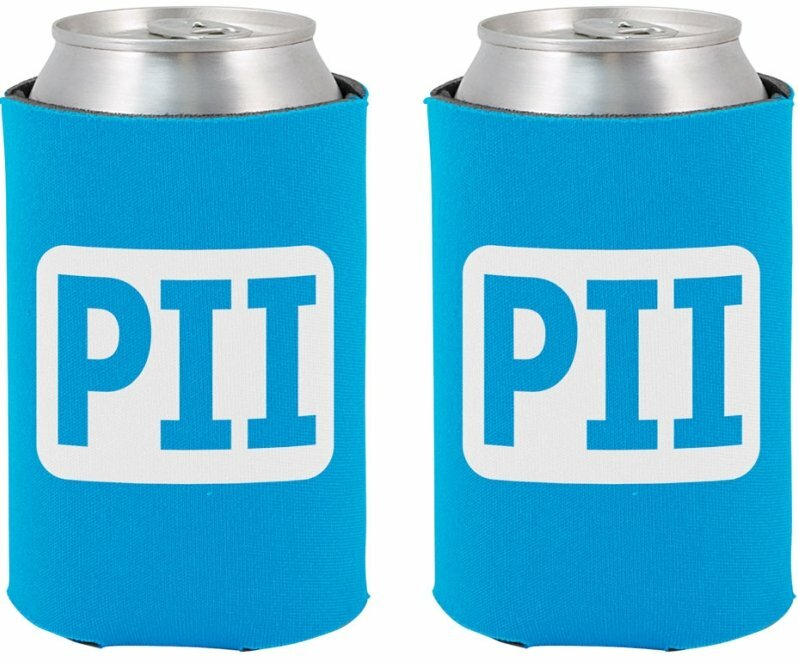 This Coozie folds flat w/ inside seams for larger print area. Custom Coozie fits most 12 - 16 oz cans & some bottles. Custom Coozie available 24 colors, Camo add $.08 ea. Delivery from date of a Custom order usually 3 weeks. Price includes a one color imprint both sides 3 1/2" w x 3 1/2" h.
Also included is one color print on bottom area 1 5/8" Dia.